Every day there is an article somewhere about a particular food being good or bad for you, from ‘red meat increasing heart disease risk’, to ‘the need to cut our sugar levels’. 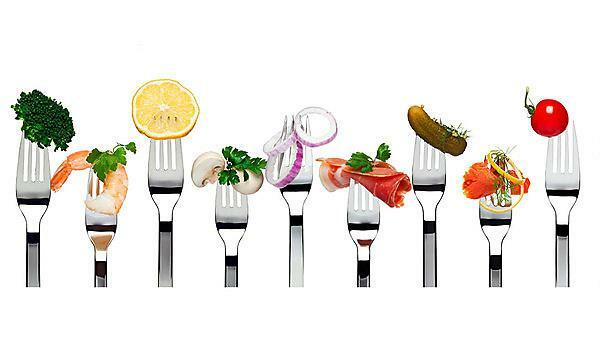 Food is always on the public agenda, yet dietitians are pretty under the radar. So what is it that we do? 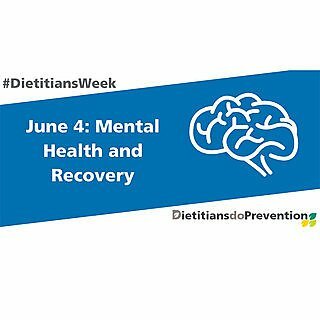 Put simply, dietitians treat or manage disease, illness and wellbeing through diet. That makes us different from nutritionists; we are a specialist branch of that profession with a protected title and we have to be registered to practice. From analysing iron content in blood, to investigating why a particular population is malnourished, the interests and role of dietitians varies greatly. At the University of Plymouth alone we have experts and researchers in diabetes management, paediatric dietetics, nutritional needs of the elderly, public health, and renal (kidney related) dietetics. Sometimes we’re lab-based – looking at the nutritional content of food and how it’s ingested – and sometimes we’re working with people, investigating what they eat and why. I recently worked alongside my colleagues (Dr Avril Collinson and Dr Jenny Child) on a profession-wide study on the future of the dietetic workforce, commissioned by the UK Association of Dietitians (doi: 10.1111/jhn.12509). This work has received the Association’s most prestigious award for the best publication in 2016/17 – and we have just been awarded further funding to research into the work of the dietitian in GP practice. 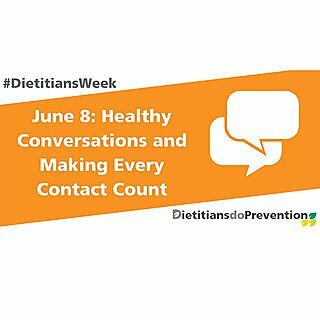 As part of the research, we conducted an online conversation with 825 dietitians about how dietitians can strengthen their future role, influence and impact. 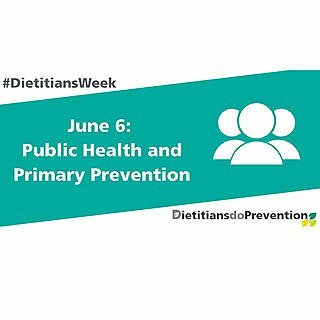 One of the key findings was that the profession wanted greater recognition and voice for the work they do – so we are looking ahead to Dietitians Week to inspire and engage the public in our work. 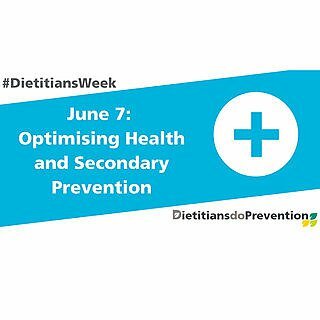 Dietitians Week takes place from 4–8 June 2018, and the theme this year is ‘Dietitians do Prevention’. After highlighting that disease can be managed through diet, the focus this week is stopping the disease in the first place, and our academics, students and local partners here in Plymouth will be profiling their roles. Social influence, education, and associated medical conditions are all factors that might stop someone from eating healthily – and these can be explored to help disease prevention. Some of our students are researching the nutrition of women in drug and alcohol recovery, supported by Dr Clare Pettinger. Others are exploring vitamin E in the diet and more are looking at diet and ageing with Dr Desley White. Looking not only at the ‘what’ but also the ‘why’ can help to get to the root of a problem more quickly, and dietitians are required to utilise so many different skills – academic, social and personal – to ensure patient and public needs are addressed. 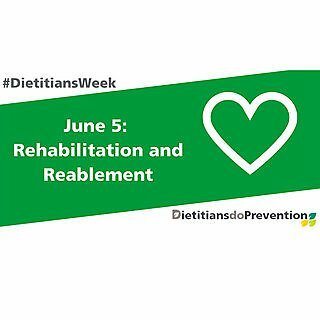 We will also be hearing from practising dietitians on their role in acute and general settings, from supporting rehabilitation to engaging the local community in sugar smart awareness. I have just edited a book to help dietitians in their role of supporting patients at risk of undernutrition. Dietitians have a really big role to play in helping to look after our nation’s health, and here at Plymouth we are proud to be training the future workforce. Want to know more about becoming a dietitian? We would love to hear from you.